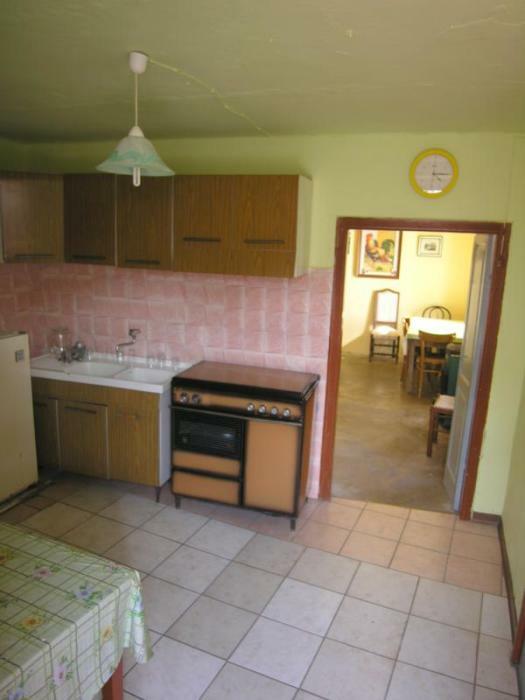 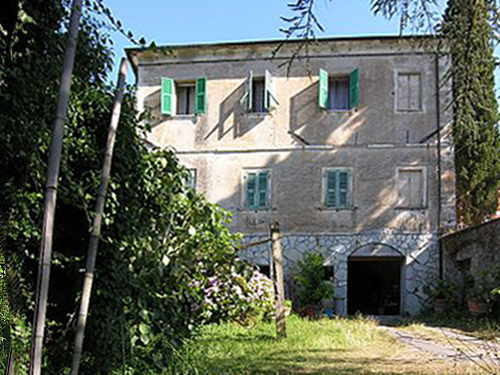 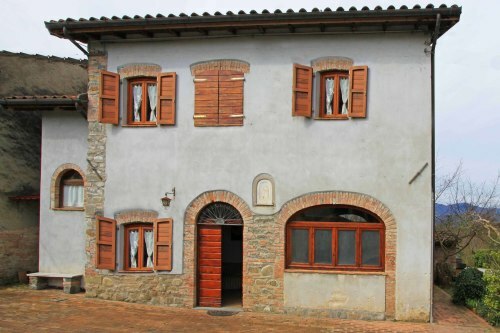 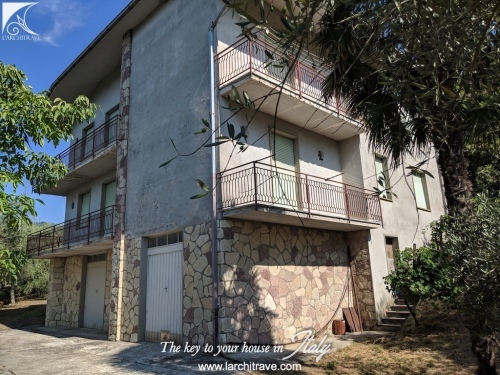 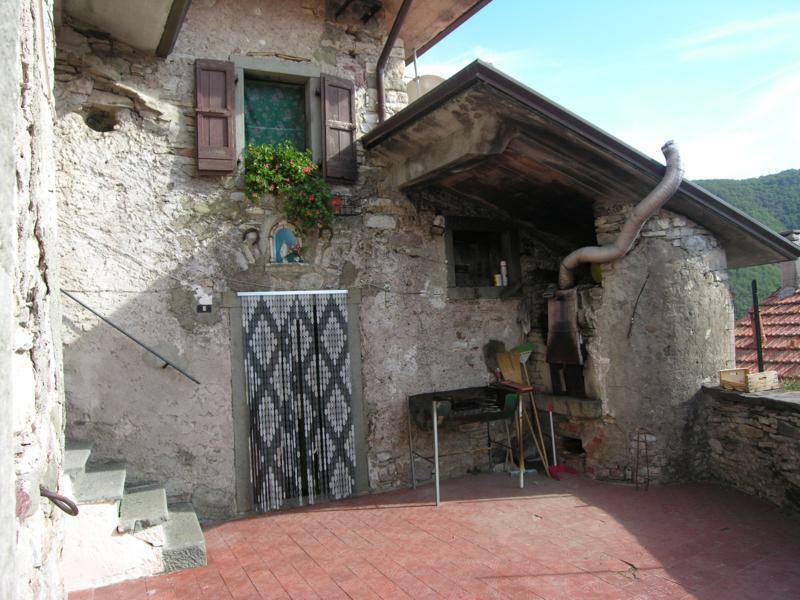 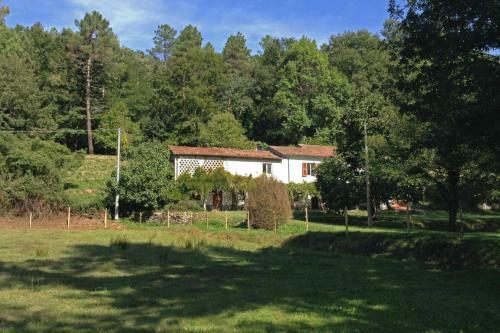 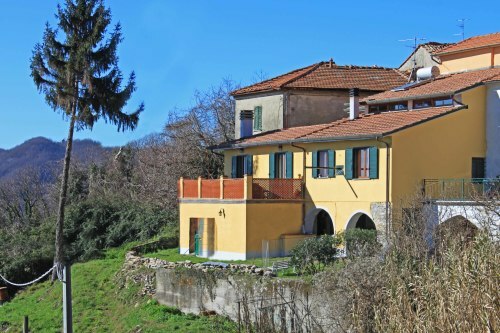 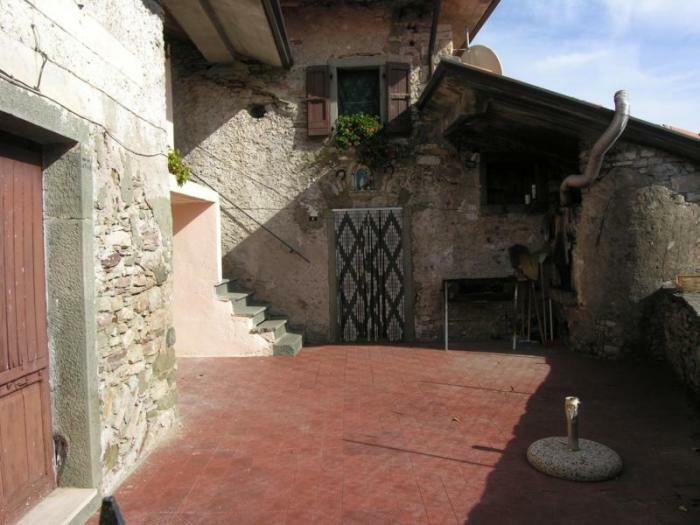 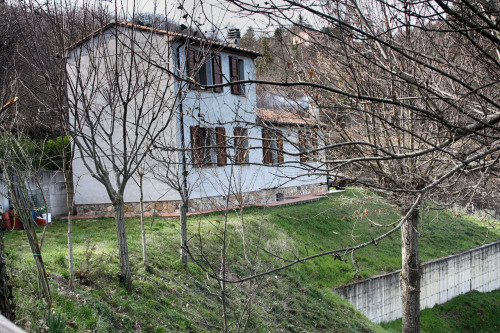 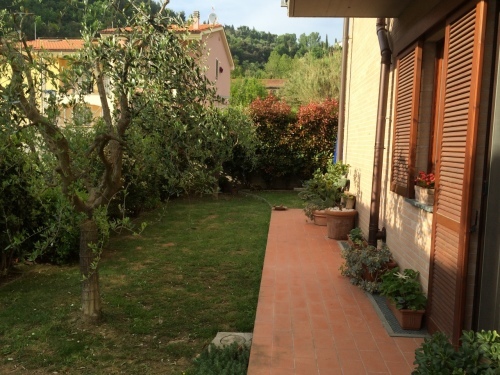 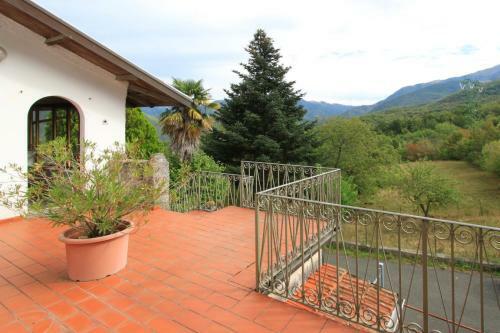 Set in a village in the Appennine mountains with footpaths offering walks in the surrounding countryside and up to the ridge of the mountains. 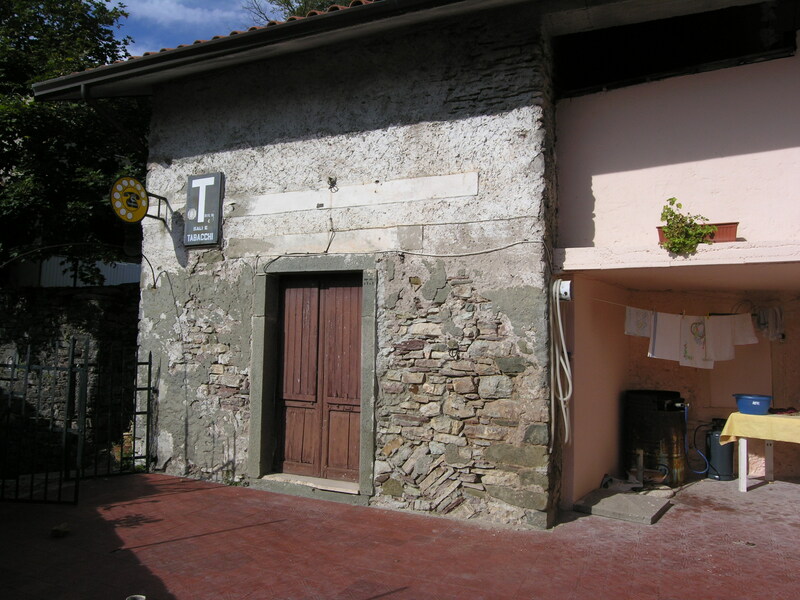 L'ANTICA BOTTEGA - The stone house, once the village shop, has a large tiled terrace, living room, kitchen, a further room and a room once used for smoking chestnuts, across the terrace is the original shop . 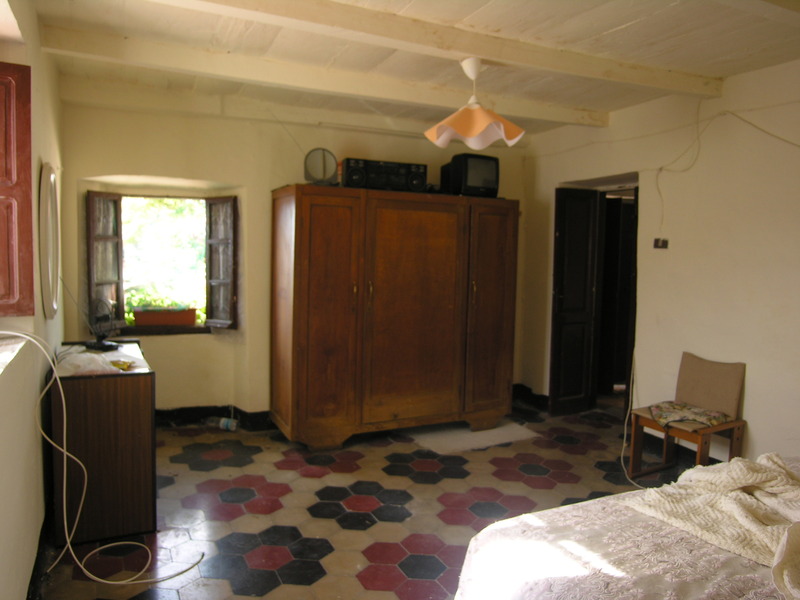 Upstairs are 2 rooms and a spacious attic area. 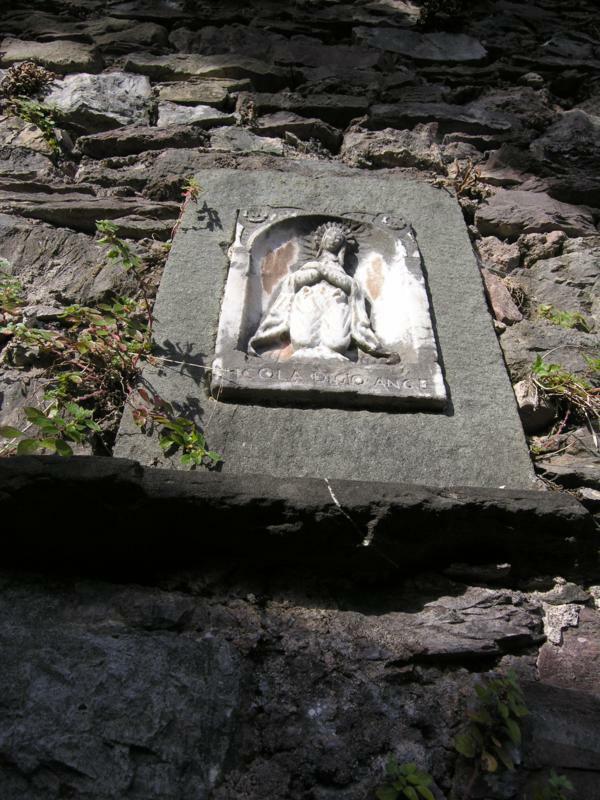 Beneath are numerous stone vaulted cellars. There is a wood fired bread oven on the terrace. 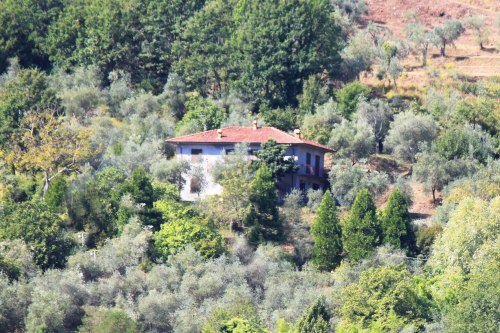 Walking trails lead into the surrounding meadows and woods passing streams and waterfalls or up to the mountain ridge giving spectacular views to the distant sea. 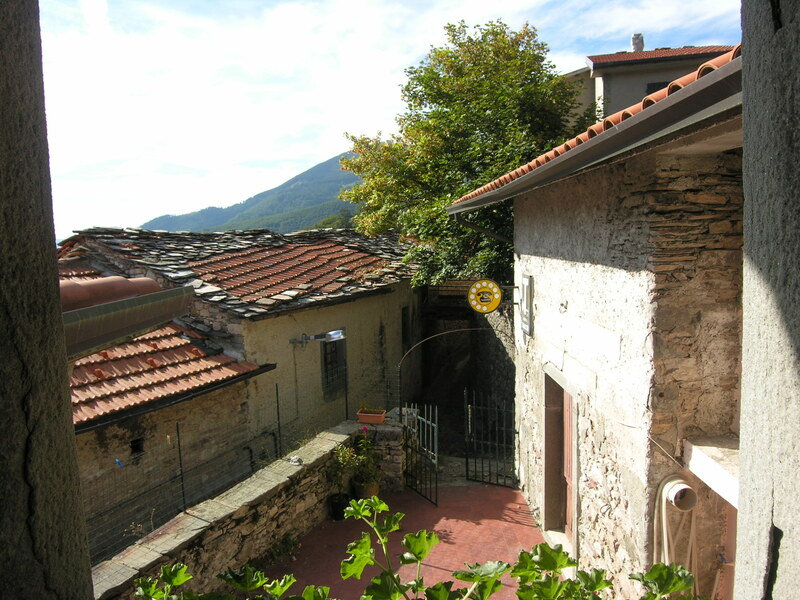 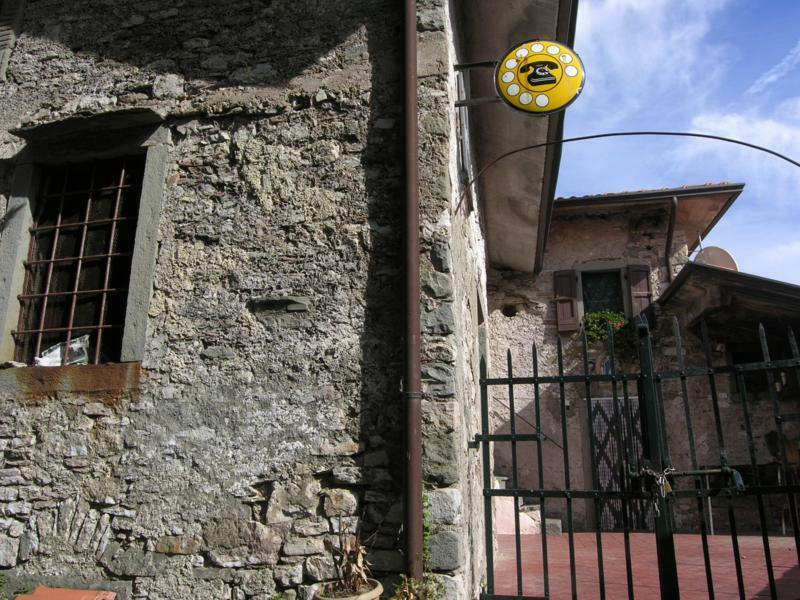 Amenities are in the town of Comano ( 5 km) a town at the head of the Taverone valley with a backdrop of the breathtaking Apennine Mountains. 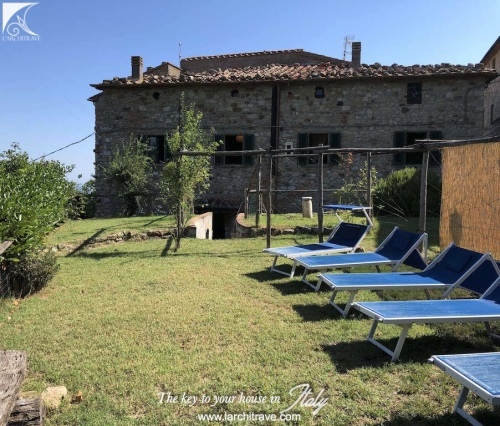 The town which is surrounded by the farming community hosts an annual horse festival in the summer and offers a good selection of shops, restaurants and sport facilities.